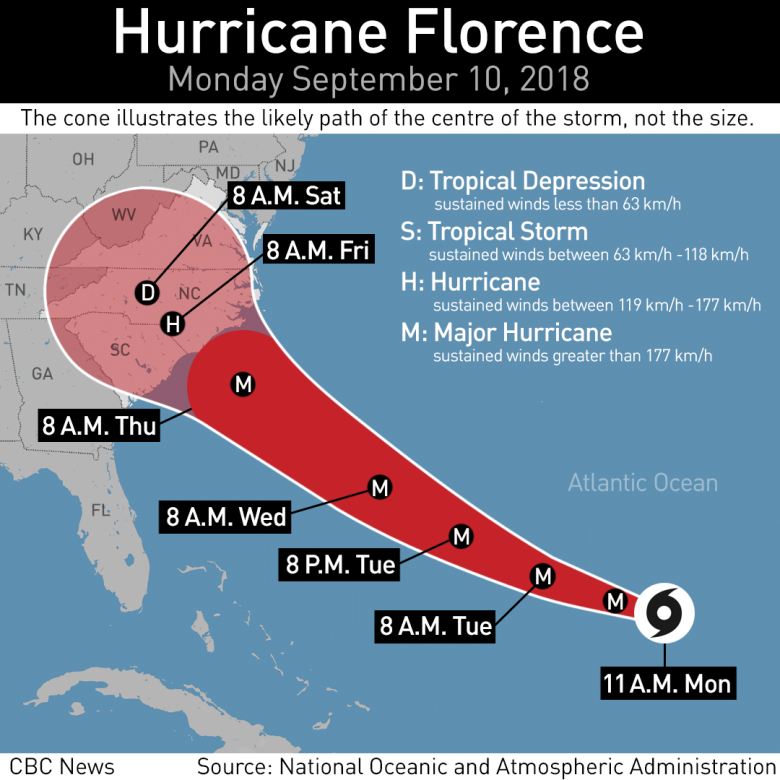 As the eastern United States prepares for the arrival of Hurricane Florence, experts are warning that the storm may be the strongest to hit the region in decades and could pack a deadly punch. 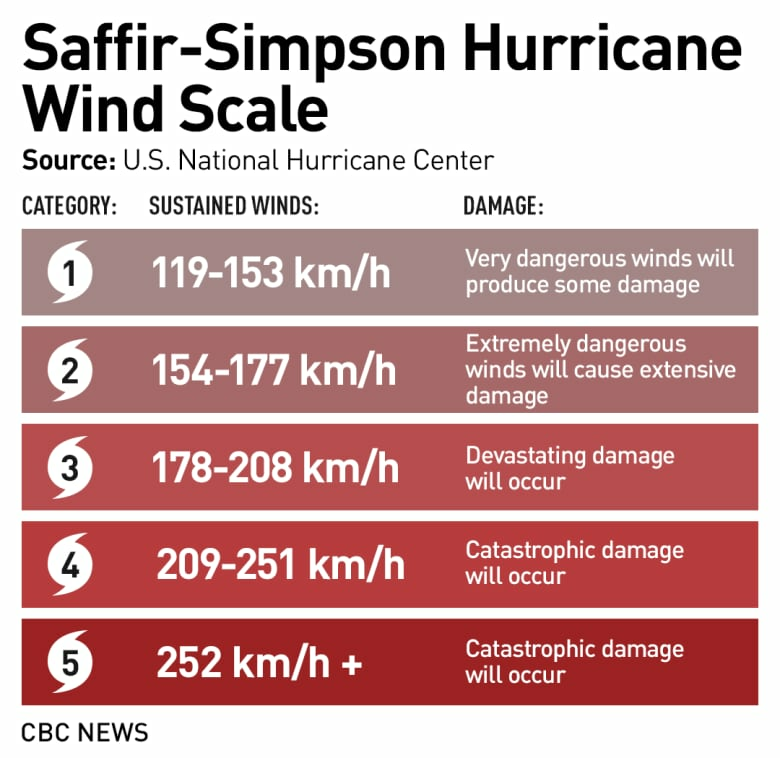 Hurricane Florence — which formed as a tropical depression in the Atlantic Ocean on Aug. 31 — is currently a Category 4 on the Saffir-Simpson scale, which measures hurricane strength from 1 to 5. Forecasters predict it could intensify to close to Category 5 strength later today. Hurricanes from Category 3 to Category 5 are considered major hurricanes. 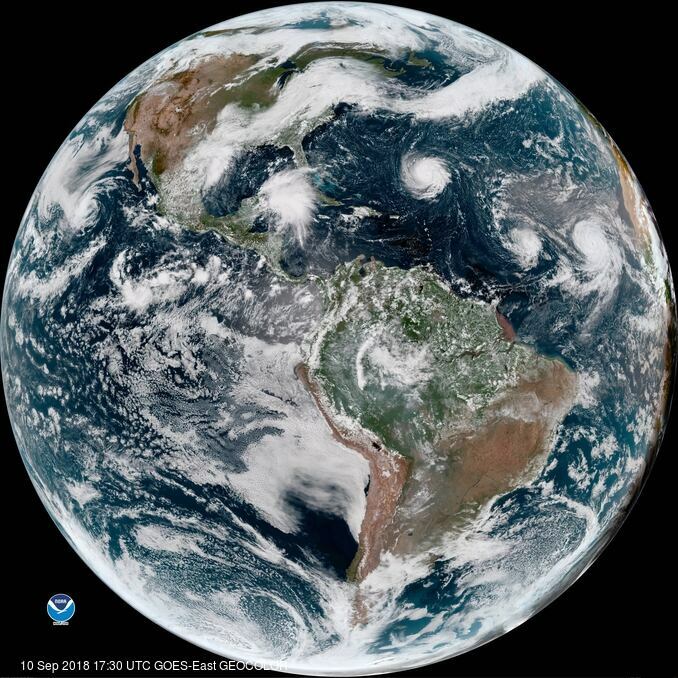 "We've got a major hurricane hitting the southeastern United States.… The potential there for catastrophic consequences definitely exists," said Dennis Feltgen, a meteorologist and spokesperson with National Oceanic and Atmospheric Administration's National Hurricane Center (NHC). More than 1 million people are expected to flee from the coasts of North and South Carolina, where the governors have declared states of emergency. States of emergency are also in effect in Virginia and Maryland. According to the NHC, the region is facing "life-threatening" storm surge, freshwater flooding and damaging hurricane-force winds. One of the factors making this storm so dangerous is the likelihood that the storm will slow down considerably as it makes landfall. The storm will also be in a position where it can continue to collect more moisture from the Atlantic — and that's an alarming combination. "There will be prolonged and exceptionally heavy rainfall event as this gets inland," said Feltgen. "Because this is going to get inland, and it's going to slow way down. "This will make up for a prolonged and very, very, very serious — potentially deadly — heavy rainfall event." The fact that Florence could produce a large amount of rainfall as it slowly inches its way north is reminiscent of Hurricane Harvey, which decimated Houston and other parts of Texas in August 2017. That stalled system set record rainfall amounts in many areas. But Feltgen warns against comparing the two: Even if someone may have survived Harvey, he said, it doesn't mean they would survive Florence. "You never compare storms. We just don't do that," he said. "Every storm is different. It's like a person: they all have their personalities.… So we don't want anyone comparing storms." Hurricane Fran was the last major hurricane to make landfall in the region, coming ashore as a Category 3 storm over Cape Fear, N.C., in 1996. A total of 26 deaths were caused by Fran, 14 of which occurred in North Carolina. Before that, Hurricane Hugo made landfall just north of Charleston, W. Va., at Category 4 strength in 1989. That powerful storm was blamed for 21 deaths on the U.S. mainland, five in Puerto Rico and 24 more throughout the Caribbean. And while it's likely that no one is complaining about the relative quiet, Feltgen said he's confident that residents are taking these warnings about Florence seriously. Since hurricane-force winds are likely to make their way to the coast by Wednesday, residents need to be preparing now, he added, as it will soon be far too dangerous to go outside. Florence isn't travelling alone. On its heels are are Hurricanes Isaac and Helene. Isaac is a Category 1 hurricane currently moving westward at about 26 km/h. The storm is expected to speed up and strengthen as it makes its way westward, then some weakening is forecast. There is the chance that Isaac will strike Puerto Rico — still recovering from the deadly Hurricane Maria last September — as a tropical storm. Just behind Isaac is Helene, a Category 2 hurricane that is also forecast to strengthen before turning north and weakening into a tropical storm. While it may seem like a busy hurricane season, Feltgen said it's actually quite typical. "It's right on target. September is the peak month of the hurricane season," he said. "So to have three hurricanes floating around the Atlantic basin is not usual. It happened last year." Feltgen noted that it's only a "quiet" year "if you don't get hit." "It's as simple as that," he said. "If you get hit, it doesn't matter what the numbers said: you got hit and it's a bad year. And that's what folks along the southeast U.S. coast are facing right now."